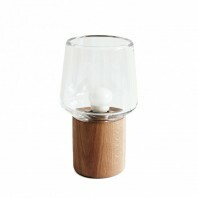 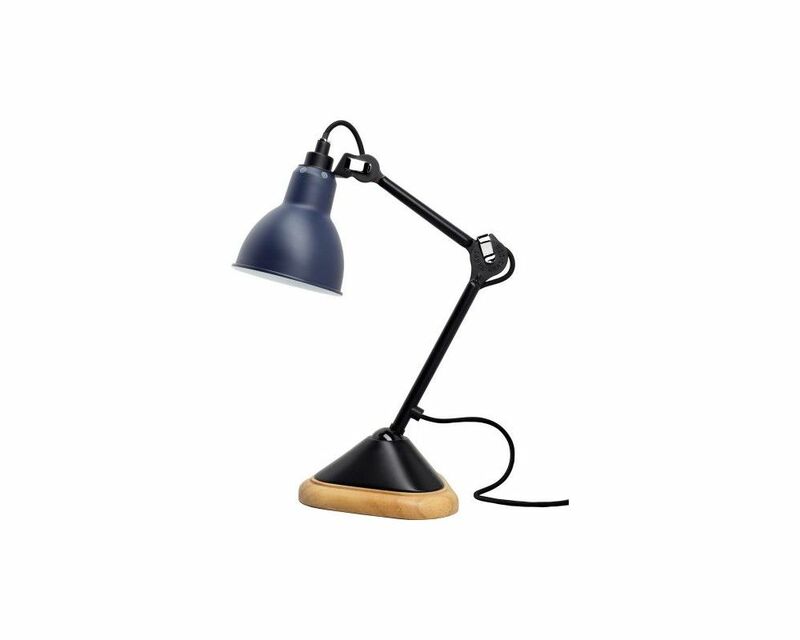 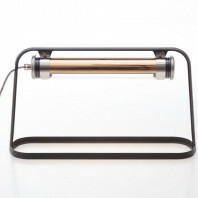 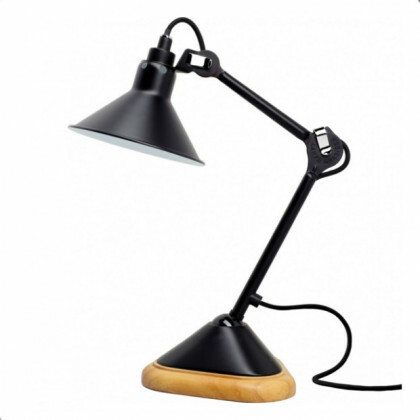 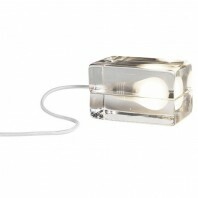 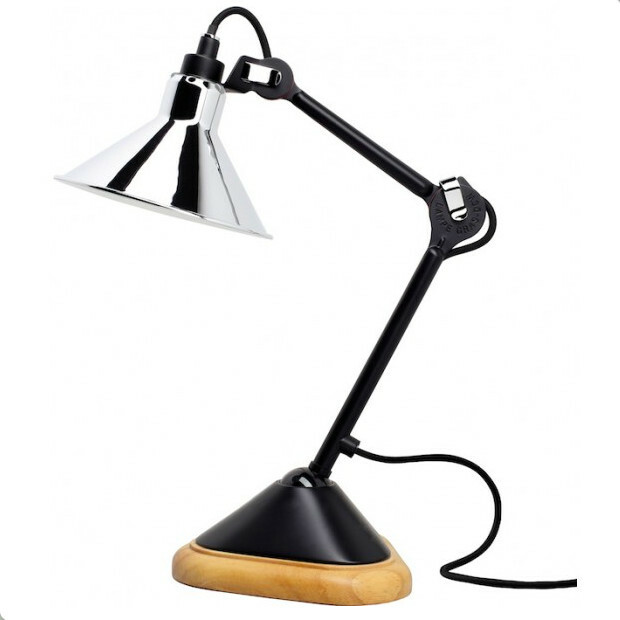 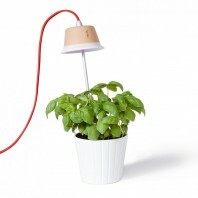 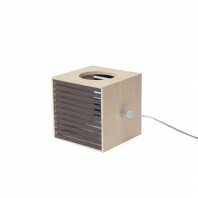 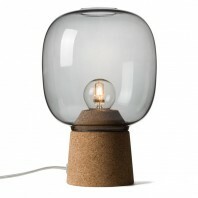 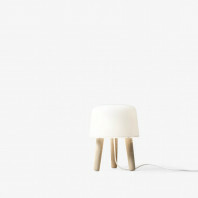 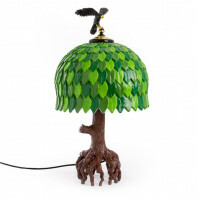 The lamp is made on a base in oak and cast steel and its elements are made of steel. 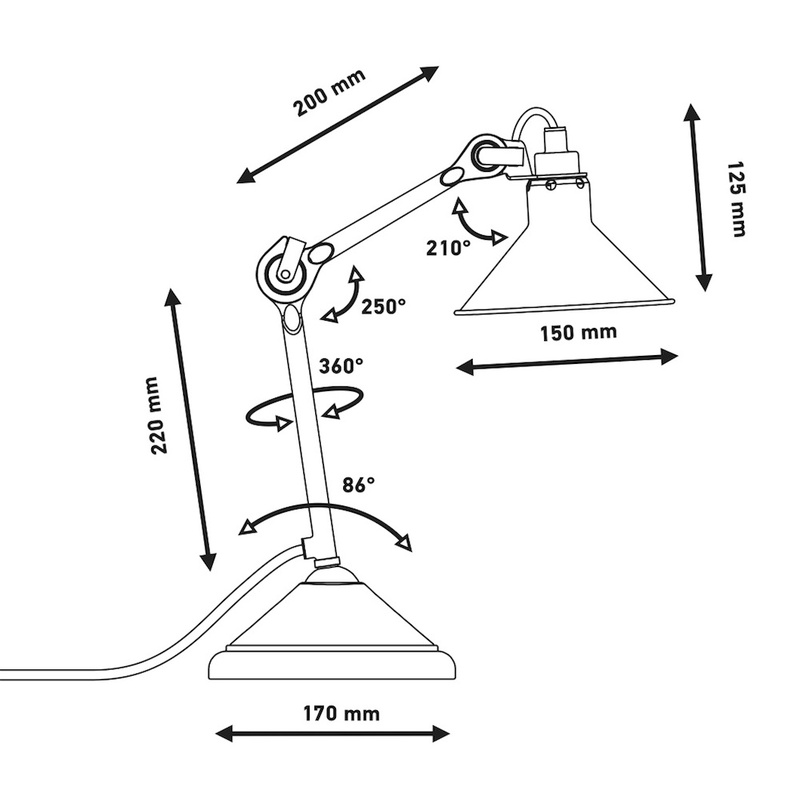 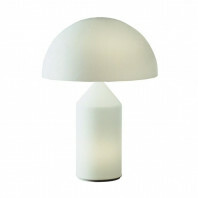 It has a round or conical lampshade. 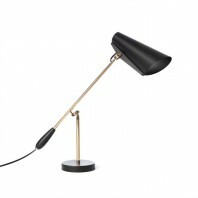 It's a good point of light in a room. 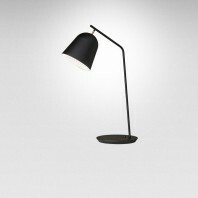 It asserts itself with its fine and elegant curves. 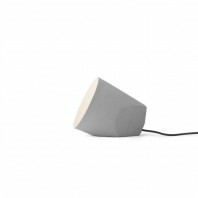 Choose it from its different colours. 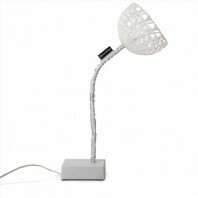 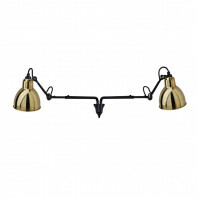 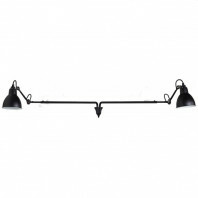 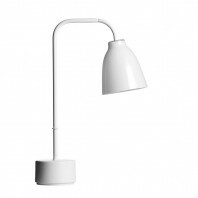 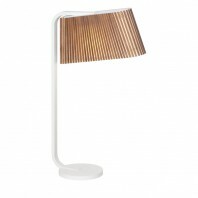 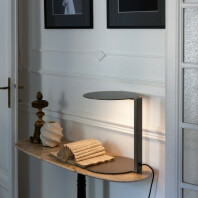 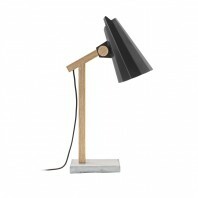 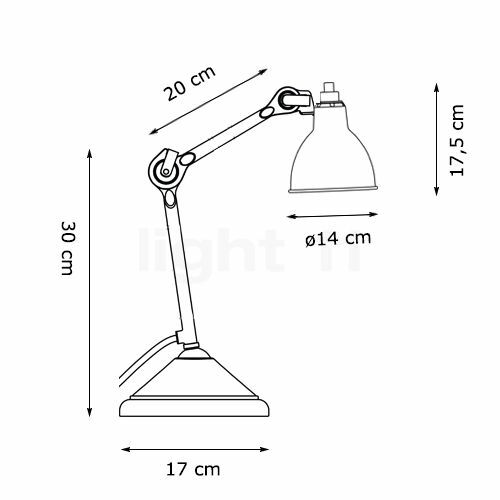 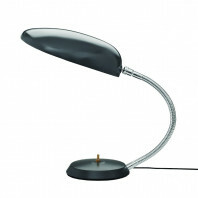 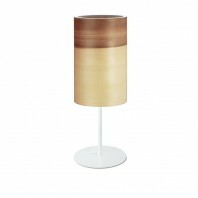 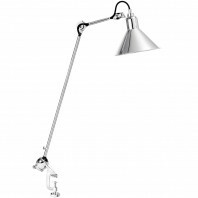 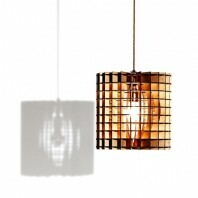 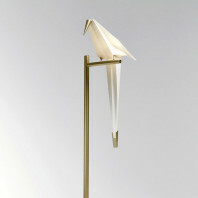 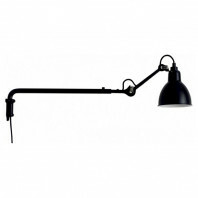 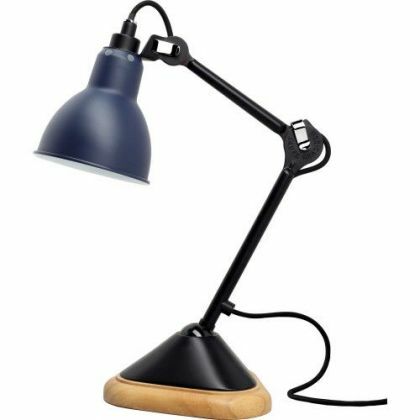 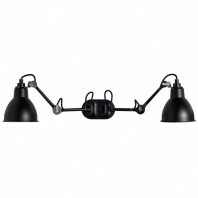 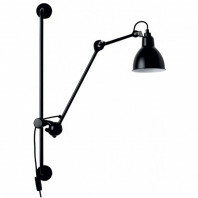 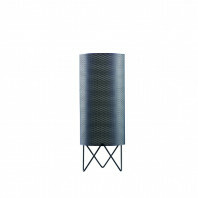 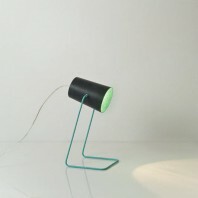 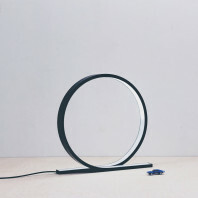 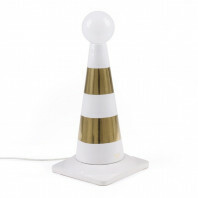 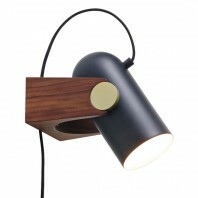 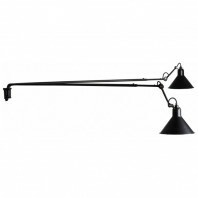 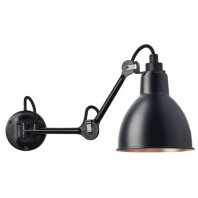 The lamp with the conical shade is manufactured in black, red, yellow, yellow, blue, chrome, white and copper finishes. 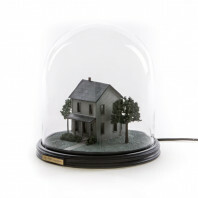 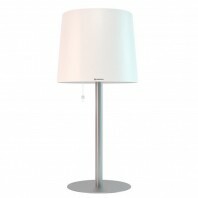 The one with the round lampshade is manufactured in red, yellow, blue and chrome finishes.